3 ways to set-up your shop. Running your shop in your browser on your PC or Laptop is the cheapest and most flexible option. Usb barcode scanners are natively supported. 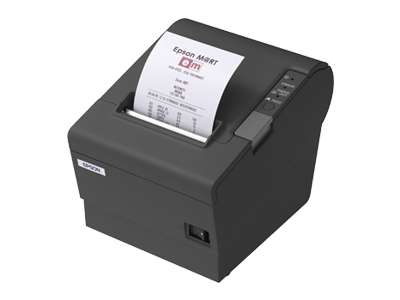 Receipts can be printed on any thermal or inkjet printer compatible with your web browser. 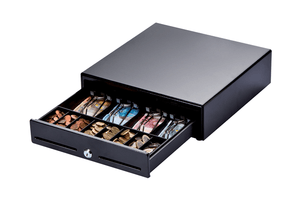 Extra hardware such as weighing scales or ESC/POS printers can be used with the PosBox. Tablets take a lot less space, their touchscreens are a joy to use. And they are light enough to be freely moved around your shop. Or you can put them in a nice stand and secure them on your front desk. Of all stands and tablets we recommend the iPad Air 2 and the Heckler Design Windfall Stand. Hard to break and steal, industrial touchscreens are the perfect solution for shops and restaurants with a high volume of staff and customers. 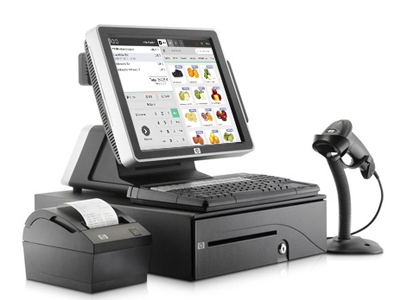 Odoo POS on industrial touchscreens is compatible with the same peripherals as Laptops & PCs. What is the IoT Box? The IoT Box is a small device that allows you to use the same industry standard USB POS peripherals on every device (PC, Mac, Linux, iOS, Android ). Not only does it makes the setup easier, it actually lowers your costs. 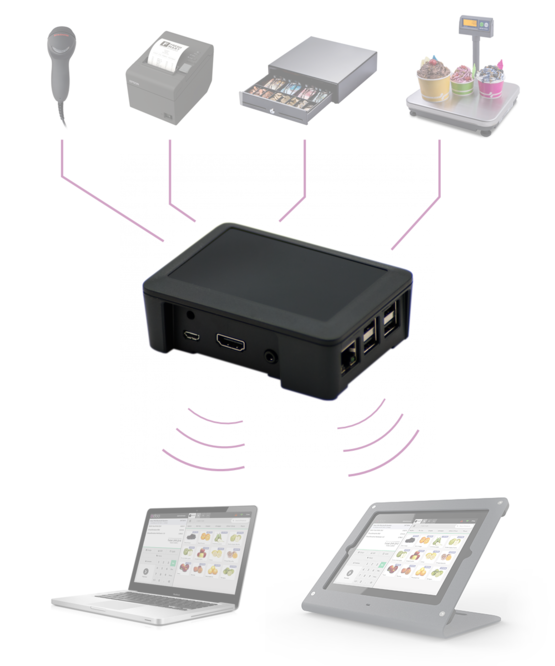 Odoo POS will work with most USB Barcode Scanners, connected to the PosBox or directly on your computer. 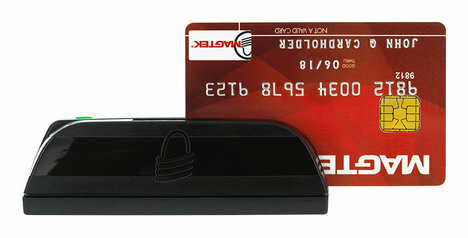 Bluetooth barcode scanners and network receipt printers are supported natively, USB barcode scanners, printers, etc. are supported with the PosBox. 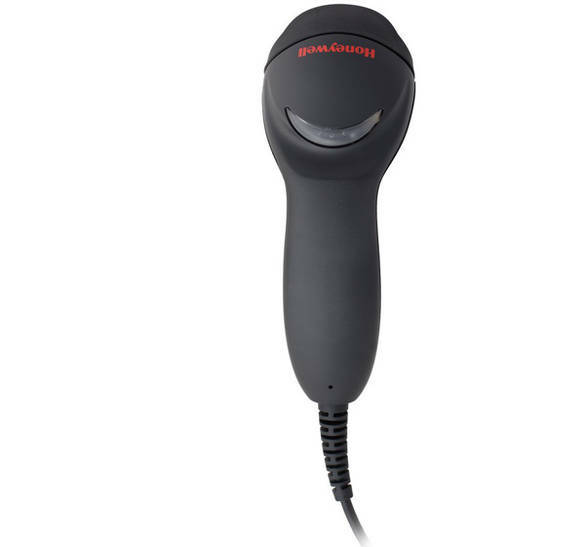 Of all compatible barcode scanners, we recommend the Honeywell Eclipse product line. They are compatible out of the box with the PosBox. If you connect them directly to your PC they need to be configured to use your pc keyboard layout. 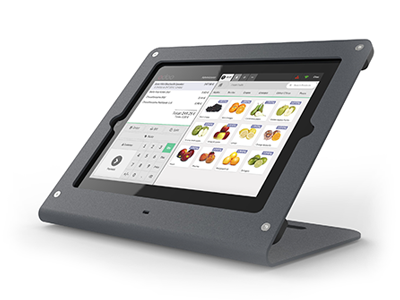 The PosBox enables Odoo POS to integrate with electronic scales. 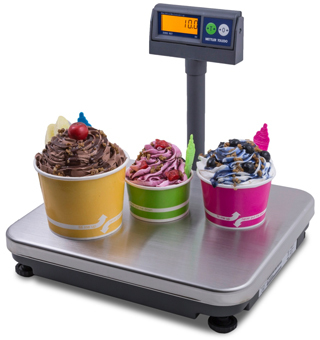 The product weight is read in real-time from the scale to your point of sale. The PosBox natively supports the Mettler Toledo Ariva product family. The ADAM Equipment AZExtra family is also supported (as of v15). Support for other models can be added on a case-by-case basis. 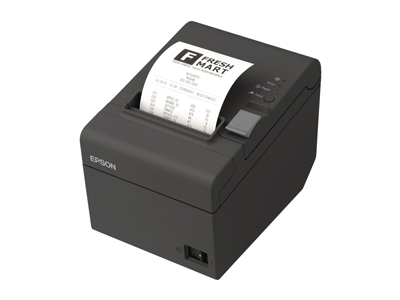 Odoo POS can operate any EPSON compatible cash register. 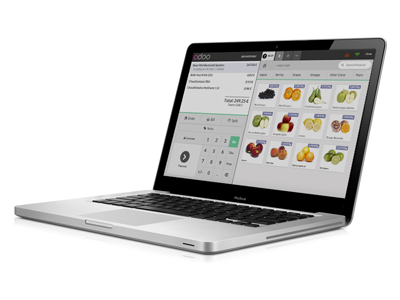 Cash registers can be opened manually with a key or remotely by Odoo POS. 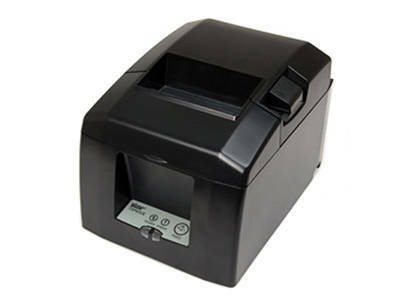 A PosBox and a PosBox compatible thermal printer is required to operate the cash register. The PosBox is compatible with popular thermal printers such as the EPSON TM-T20, the EPSON TM-T70, the EPSON TM-T88 and the Star TSP650II. Other printers that support the ESC/POS protocol natively (not via software emulation) will often be supported too. Support for other printers can be added on a case by case basis. Odoo POS can print on any web-browser compatible printer. This includes most inkjet, laser and thermal printers, connected by USB or via network. We recommend using the PosBox for easier setup and faster printing. Get fast, reliable, and secure payment processing with MercuryPay, a Vantiv product, for your Odoo POS, Odoo mobile application, and website in U.S. and Canada. Enjoy reliable uptime, real time transaction viewing, next day funding capability and promotional payment options.